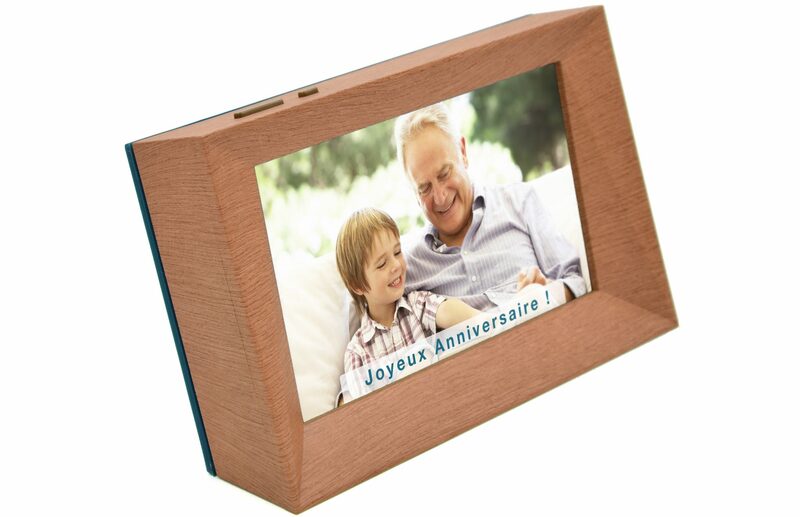 Familink is a Plug N Play photo frame for the whole Family. Thanks to its included 3G Sim card, Familink all set. You just have to plug it in order to start receiving pictures. 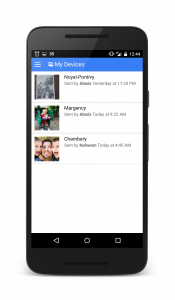 The whole family can share pictures, from the mobile app, the wesite, or even by email! Familink price is CA$199.90. For this price you get the Familink itself, the 3G sim card already installed and set, and one year of subscription. After 3 months of use, subscription renewal is CA$9.90 per month. You can also use Wi-Fi if you want to keep using the frame and the service for free. 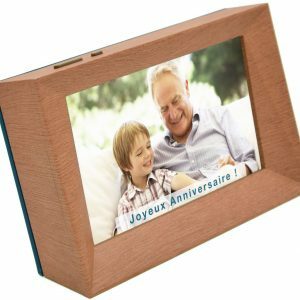 Buy Familink, the 3G photo frame for the whole Family ! Familink is a 3G + WiFi photo frame for people without Internet access. With Familink, everything is simple: no menu, no complex interface, just enjoy pictures. Familink turns on automatically in the morning, turns off in the evening. Received pictures appear instantly. Familink 2018 – Der digitale Bilderrahmen mit integrierter 3G Verbindung!